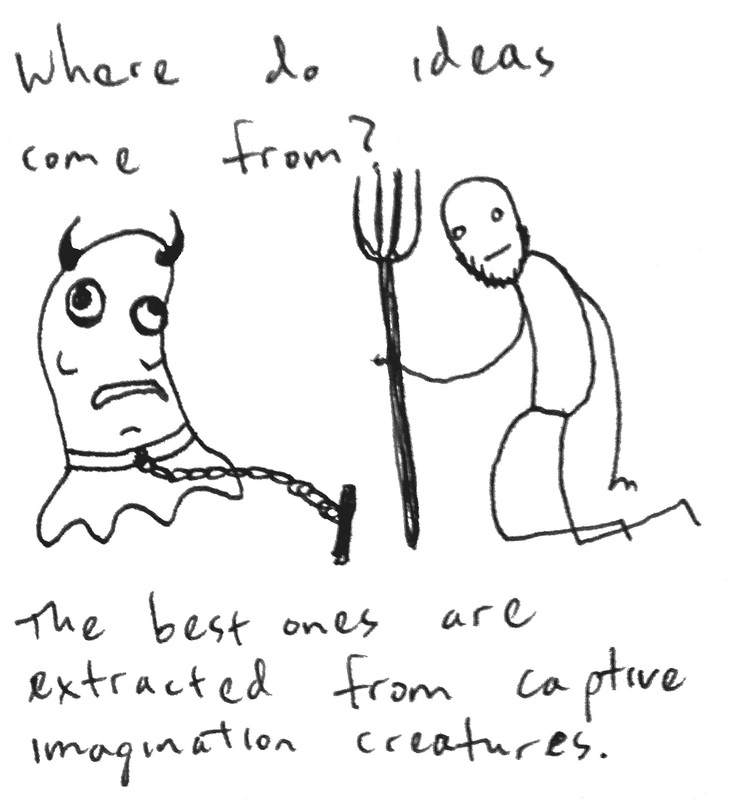 Crustacean Singles: Where do ideas come from? A lot of parents can be disappointed or outright angry when you finally tell them. I've even heard of people being disowned. But I'm happy to say that when I told my dad I was going to grad school, he accepted me and my decision. Thanks, dad.